Everyone loves the look of trees on their property. They can provide great shade, a place to sit and relax and overall beauty to your lawn and home. You may find that over time, there are trees on your property that grow too big and begin to threaten your house or powerlines. There may also be damage that is done to trees on your property when a storm occurs. When something like this happens, you may find yourself in need of removing certain trees. Because this is a very specialized service, many people fear that it will be too expensive for them to have removal done professionally. You can find affordable tree removal in Newbury Park that you can use to get the job done. The first thing that you are going to want to look for when you are looking for where help with tree removal is a service that has experience doing this type of work. There are likely a number of different removal services that you can use, or even local contractors or handymen that may advertise they can do the service for you, but you want to be sure to hire someone that has deep experience and knowledge in doing this type of work. An experienced service will know the safest way to take down any type of tree, no matter what the size or what type of damage may have been done to it, and they will have all of the right equipment and tools needed to handle the situation. 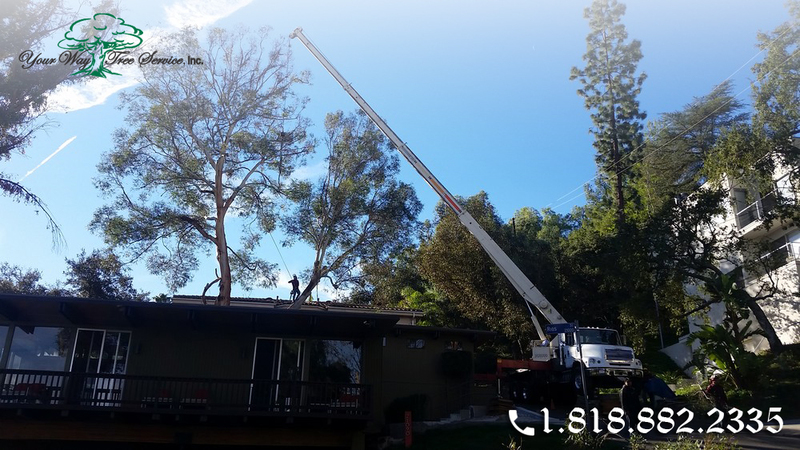 When you are looking for affordable tree removal in Newbury Park, you may want to talk to several different services so that you can get different estimates for the work that needs to be done. The service should be willing to come to you and assess the situation and then provide you with a written estimate so that you can get an honest appraisal of what the job will cost. This will help you to avoid being hit with any unsuspecting fee is attached to the work that needs to be done. 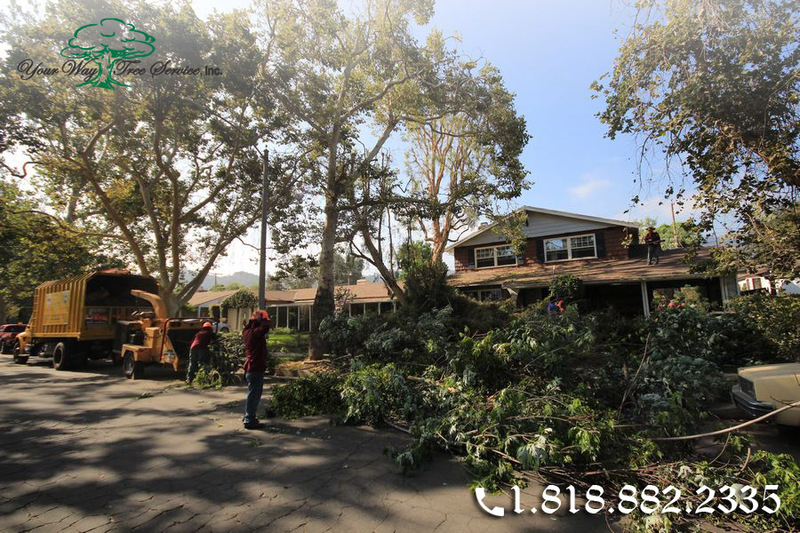 If you are looking for tree removal in Newbury Park at a rate you can afford, make an appointment with Your Way Tree Service, Inc. by giving them a call at 818-882-2335. You can make the arrangements for a consultation so you can have experts come and examine your property, go over removal options with you and provide you with an estimate for the job.